← Is He Black Enough? Rob Parker’s comments on ESPN’s First Take were pure ignorance, but apparently not surprising and perhaps anticipated by the network. 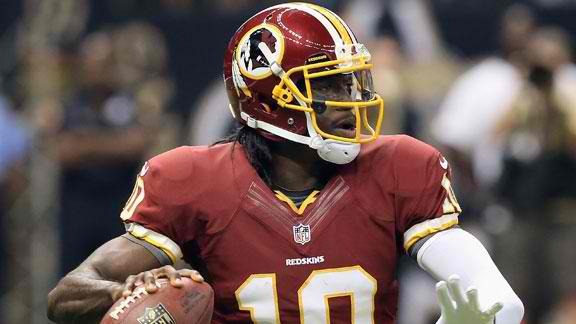 These comments were reportedly sparked by RG3’s comment that he did not want to be identified as an African American quarterback. I don’t even follow football and I know the history of Black quarterbacks in the NFL. I also know enough athletes who, if they are serious about their sport, want to be identified by their prowess and performance- be it a ballerina, hockey player, swimmer, tennis or football player. So how Mr. Parker could land on the comments he made just points to his ignorance and is proof that he is a little man. I would go further to say that he has issues with his identity and race and is an embarassment. Parker has since been suspended.